What's up with the Budweiser Clydesdales? 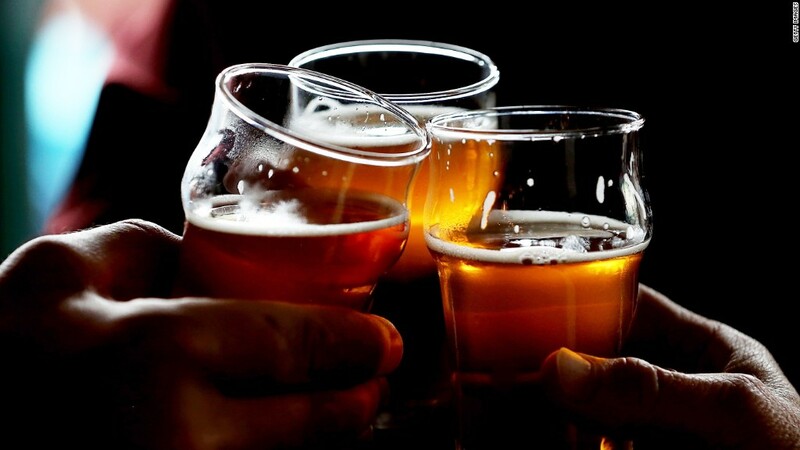 A report in The Wall Street Journal on Sunday night said that Anheuser-Busch InBev (BUD) will not trot out the traditional Clydesdales in its holiday beer ads in its bid for younger customers. The Internet and fans of the majestic horses blew up in horror. But Anheuser-Busch on Monday said the report may have left a "wrong impression" -- the Budweiser Clydesdales will, in fact, be a part of the brand's upcoming holiday "responsible drinking advertising." The company also said the horses would be featured in Super Bowl ads. Anheuser-Busch InBev might be pulling back on Clydesdales as it tries to woo younger, hipper drinkers. The Clydesdale horses, with their signature white feathered legs, have been featured in Budweiser ads for decades and the company said they continue to play a "strong role for the brand." According to company's website, the Budweiser Clydesdales made their first-ever appearance in 1933 in celebration of the repeal of Prohibition. A prolific Super Bowl advertiser, Anheuser-Busch has typically featured the Clydesdales in its 30-second Budweiser spots during the big game. 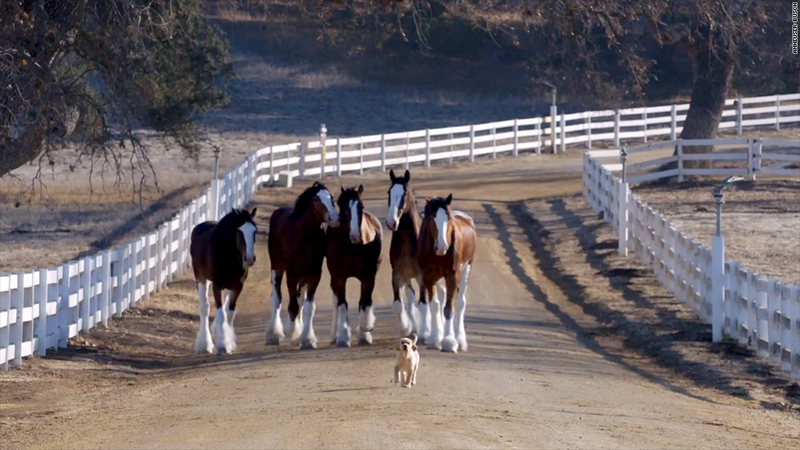 It recently added a puppy to its Clydesdales ads to raise the cuteness factor in its Super Bowl spots. This year, NBC is charging $4.5 million for the premium 30-second ads that will run during the game.